Superintendent Mary Gibson Scott announced today that the National Park Service (NPS) has initiated a comprehensive review of the visitor services provided at Colter Bay in Grand Teton National Park. The NPS intends to prepare an environmental assessment and develop a management plan for the long-term operation of the Colter Bay Visitor Center and other park-provided visitor services in the Colter Bay area. A principal objective of the review will be to determine the appropriate management of the David T. Vernon Collection of American Indian Art—one of Grand Teton National Park’s significant and irreplaceable cultural resources currently housed at the visitor center. Public scoping has begun, and interested persons are invited to provide ideas, concerns, and comments on this broad planning initiative. The Colter Bay Visitor Center is located on the eastern shore of Jackson Lake, approximately 28 miles north of Moose, Wyoming, and 18 miles south of the park’s shared boundary with Yellowstone National Park. The original visitor center was built in 1956 and the Indian Arts Museum addition—built to house the David T. Vernon Collection of American Indian Art—opened to the public in 1972. The Colter Bay area is a popular destination for overnight and day users to Grand Teton, as well as for visitors traveling to or from Yellowstone. The area seasonally offers a complete range of services, facilities, and opportunities to experience the park’s spectacular scenery, wildlife, educational programs, and recreational activities. Due to its age and deficient condition, the old visitor center building does not meet museum standards for the preservation, display, and interpretation of the David T. Vernon Collec­tion of American Indian Art. In addition, the building does not meet life safety and accessibility standards, and it is inadequate for basic administration, inter­pretation, or visitor service needs. Furthermore, the build­ing requires costly repairs and is no longer financially or environmentally sustainable. 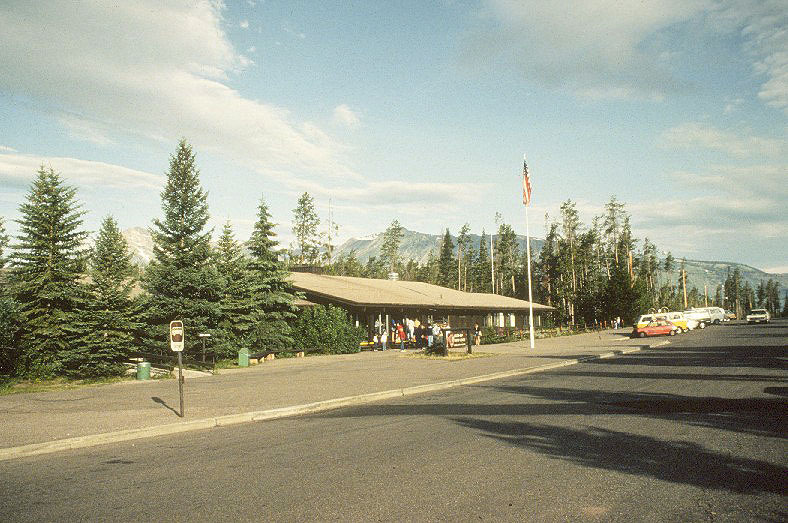 Visitor facilities at Colter Bay are open for the summer season (May to September) and heated restroom facilities are open for winter visitors. This plan will not consider ex­panding NPS services during the winter season. The plan will address only NPS visitor services, facilities, and related infra­structure at Colter Bay; it will not address conces­sioner facilities at Colter Bay Village, which include an RV park, campground, general store and gift shop, restau­rants, guest cabins (log cabins and tent cabins), marina, stables, fuel station and convenience store, laundry and shower facility, and concession employee housing area. The comprehensive review and plan will consider various options for how visitor services will be managed and how operational needs will be met in the Colter Bay area in the years to come. 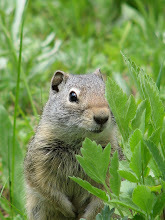 The scoping newsletter is available for review online at http://parkplanning.nps.gov/grte. A copy of the newsletter can be downloaded through this website, and comments can be provided electronically online. The website will also provide regular updates on the project, including additional public involvement opportunities. To be most useful in this early planning stage, please submit comments on or before December 31, 2010. How do I Subscribe to Grand Teton National Park News Releases? *Please note that the link above is different than the URL to our news release web site. The web page above translates this web page into the correct format for viewing in your reader.